The past several months have flown by… Filled to the brim with life circumstances, I couldn’t help but be in a state of wonder…so many emotions, so much life flying by. Bombarded came to mind this morning as I wondered why the lack of creativity for my writing… And then… I saw this post! 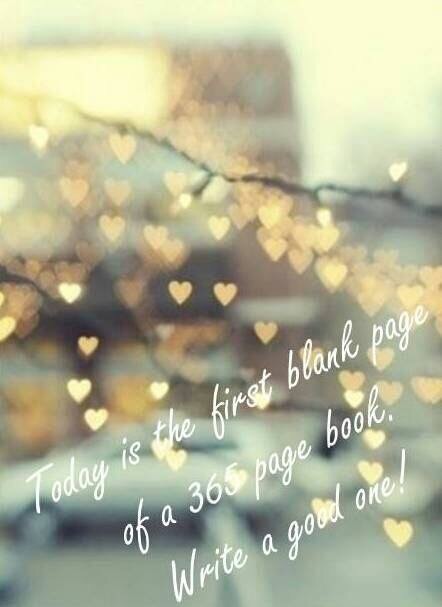 So, this last blank page from the past 365 days, how will it be written? What will tomorrow’s blank page have on it? Will you make any changes to your non fiction novel? Even if you feel bombarded by life and its circumstances, how will you fill your blank pages? What will be seen in 2015? Categories: inspiration, life, Wonder | Permalink.